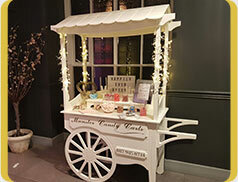 Thanks for having a look at our Cork Wedding Djs website. We are Corks no1 DJ Entertainment Company an we specialise in providing top quality Djs and Bands for Weddings and corporate events in the cork and surrounding areas. We have 3 professional Djs that work with us every weekend. 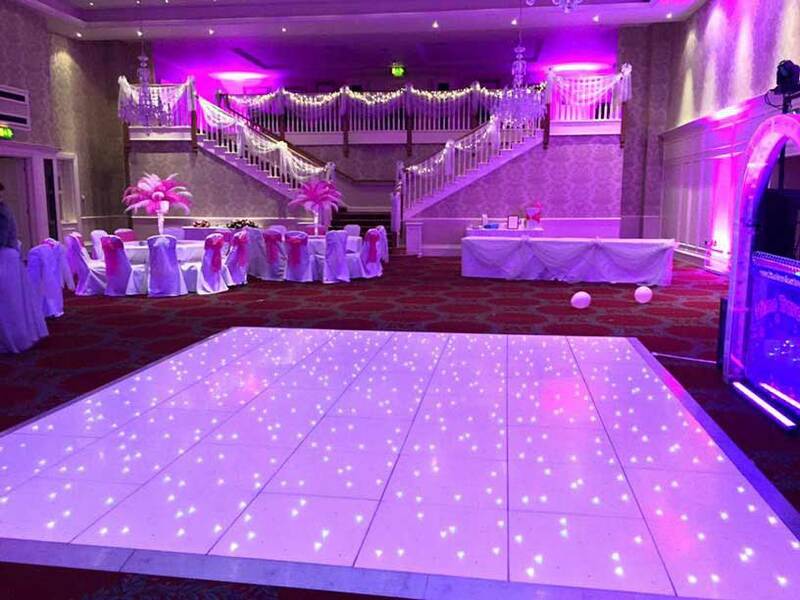 We have worked in all the top hotels and venues in Cork including Silver Springs, Roachestown Park Hotel and The Imperial Hotel. You name it and we’ve played there. We are the elite DJs of Cork’s biggest DJ company A2B DJs and we have been working in Cork and Munster for the last 5 years. 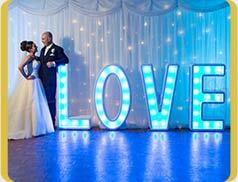 When it comes to weddings and corporate events no one does it better than Cork Wedding Djs. 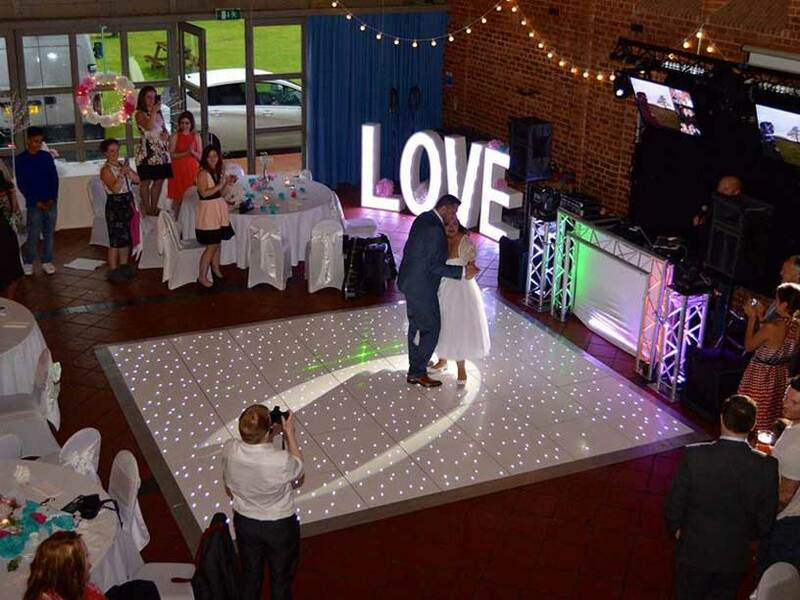 Our wedding DJ services consists of playing only the best music that will fill the dance floor from start to finish. We play all the greatest hits from the 60s, 70s and 80s right up to the modern chart songs and the music we play caters for all ages. 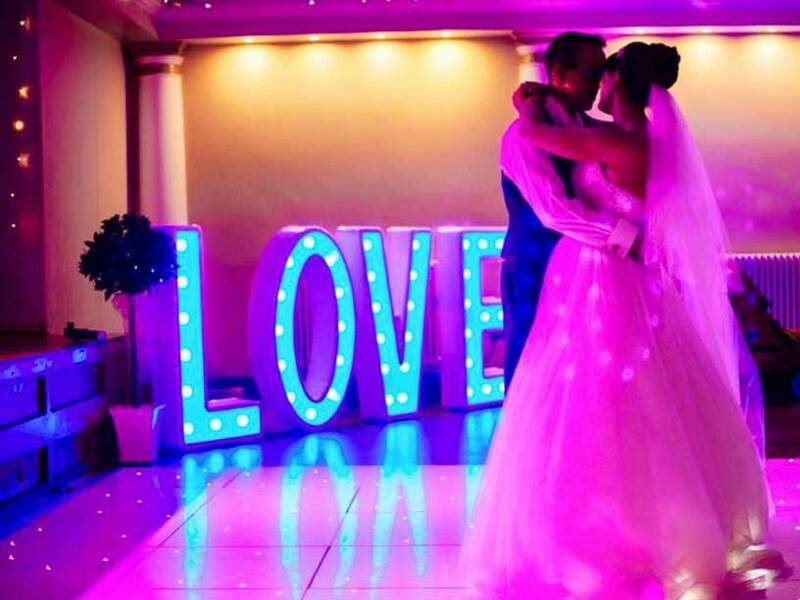 We promise that when you book a Dj from Cork Wedding Djs you are going to get a professional mobile DJ service that you simply won’t get anywhere else. 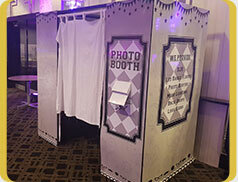 We will make sure that your months of planning and all the money you have spent will end in a night to remember. 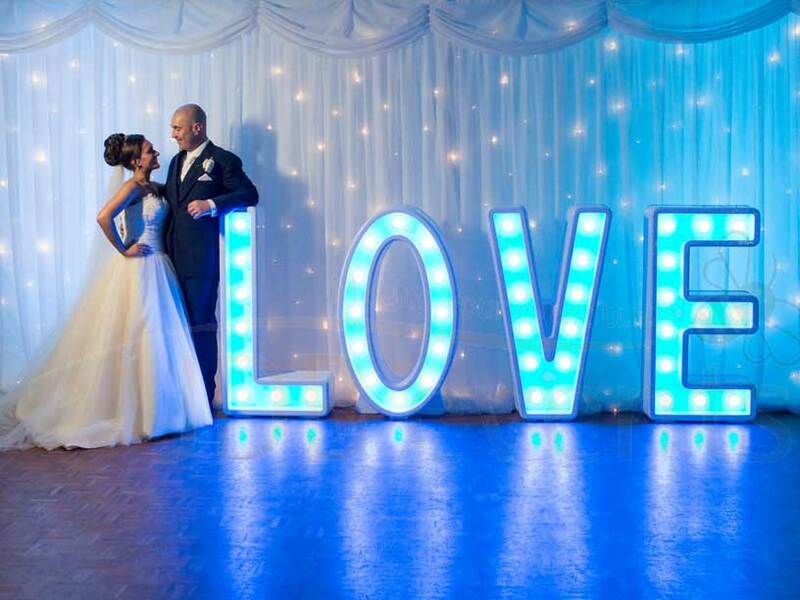 Mood lighting also known as Uplighting is a brilliant way of making your wedding venue look amazing! 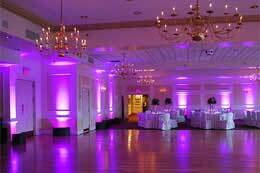 Mood Lighting can throw light up walls, across ceilings, and also uplight highlighting features in your venue. 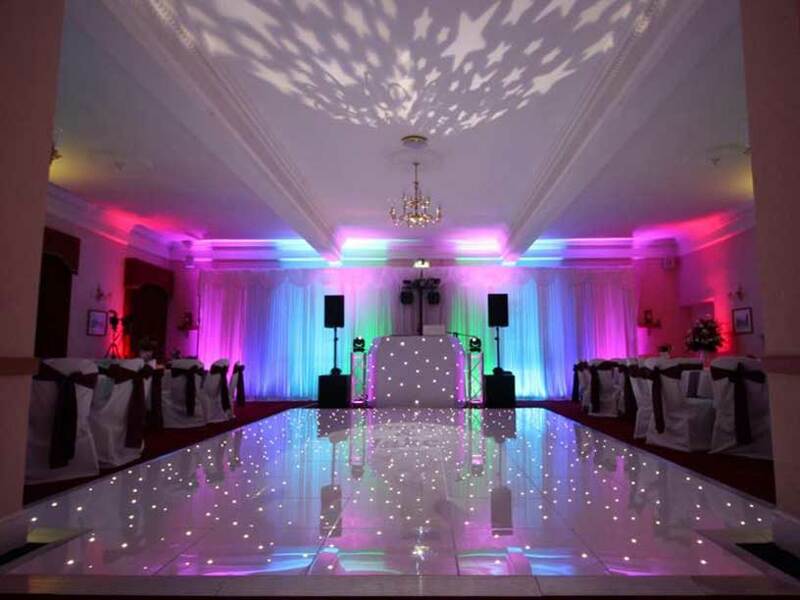 To find out all about our Mood Lighting click here.